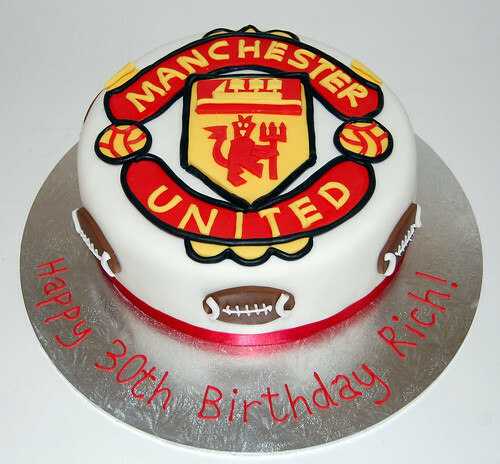 A must-have cake for any Man U supporter! (This particular one was an American football fan, too!). From £70.